Home › What's New? › Cobrir a revelar! Coming Soon! 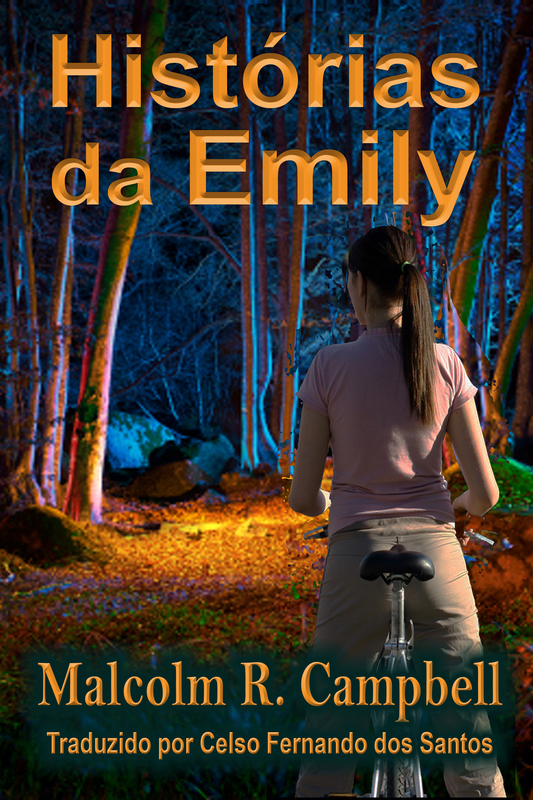 Malcolm R. Campbell’s Emily’s Stories in Portugese! 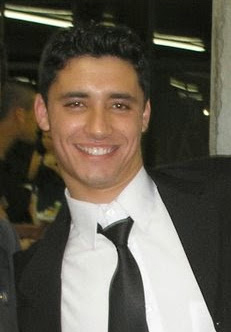 Cobrir a revelar! Coming Soon! 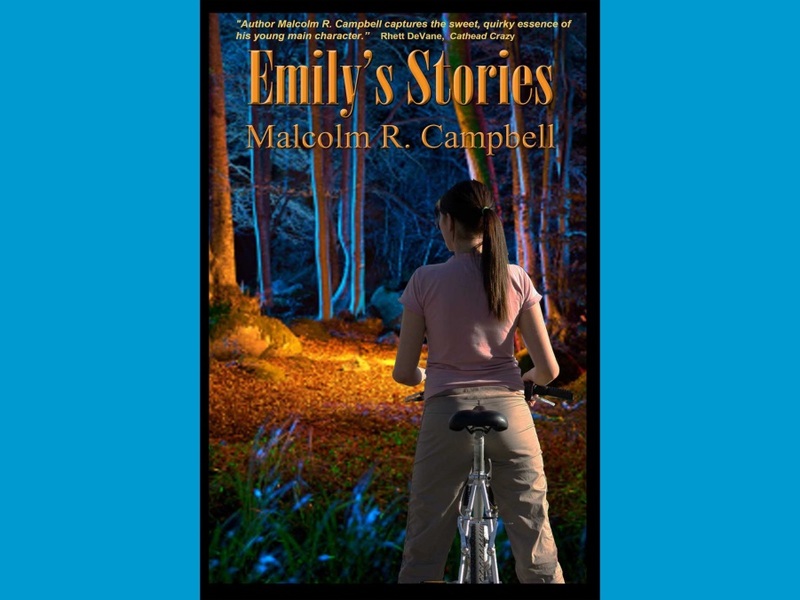 Malcolm R. Campbell’s Emily’s Stories in Portugese! 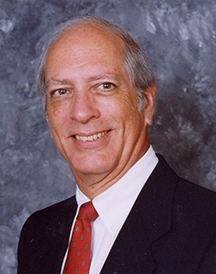 ‹ A Travessia de Cora por Malcolm R. Campbell Agora Também Disponível em Português!